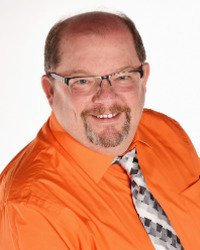 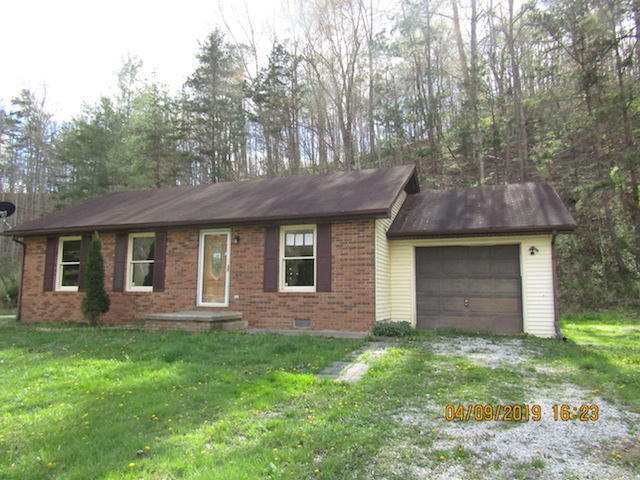 Sold a Single Family home in 2019 for approximately $125K in Monticello, KY.
Bought a Mobile / Manufactured home in 2019 for approximately $50K in Burnside, KY.
Bought a home in 2019 in Russell County, KY.
Bought a home in 2019 in Sunrise Manor, Las Vegas, NV 89110. 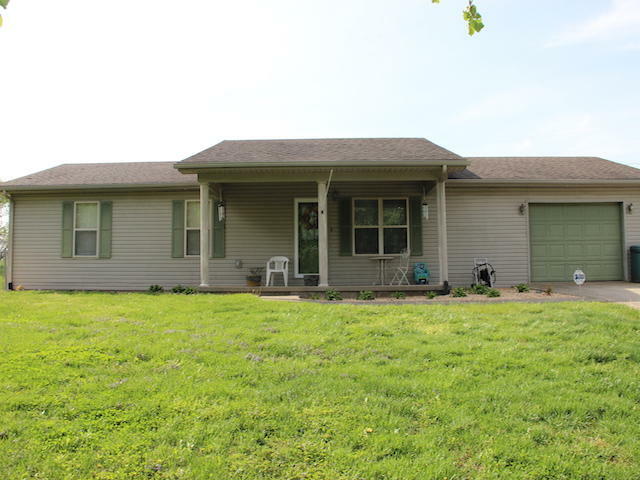 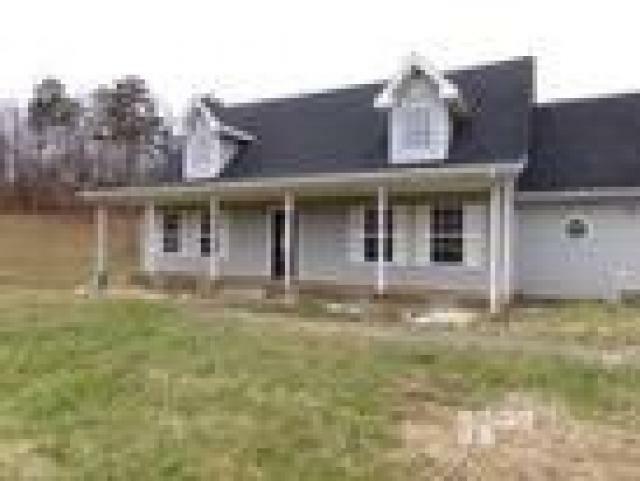 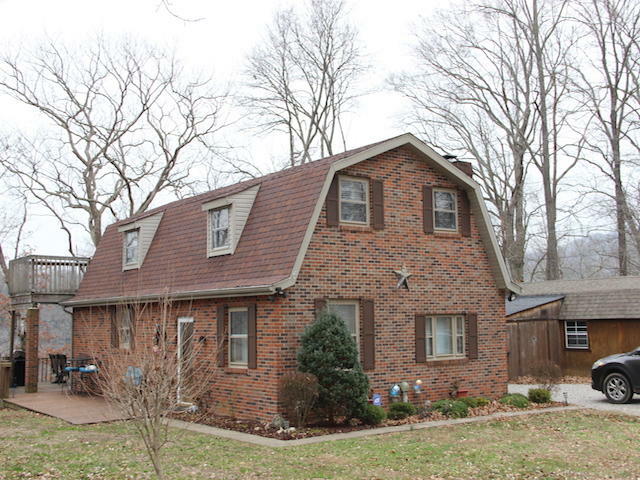 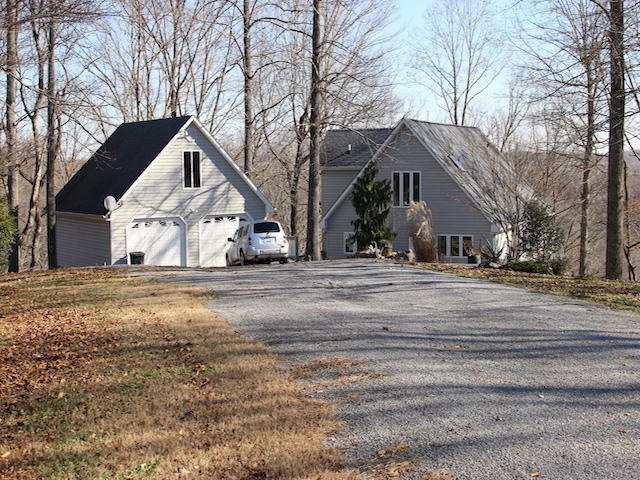 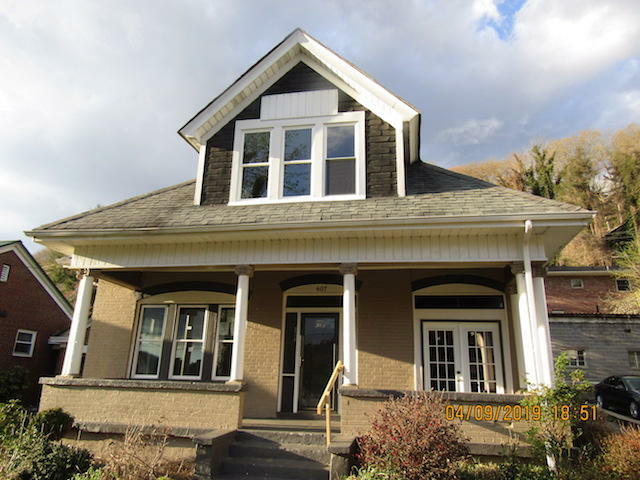 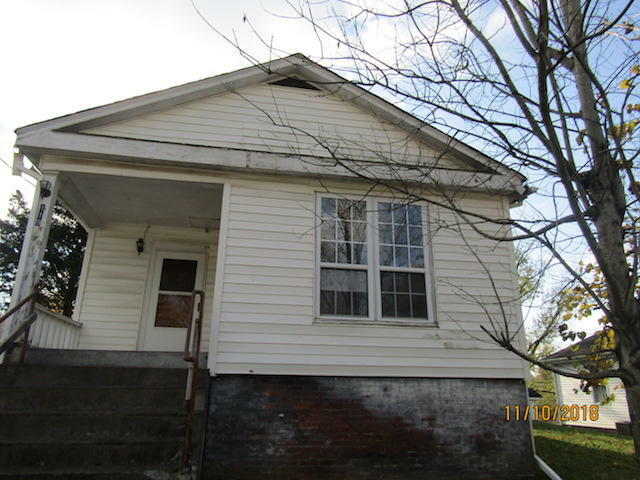 Bought a Single Family home in 2019 for approximately $100K in Somerset, KY. 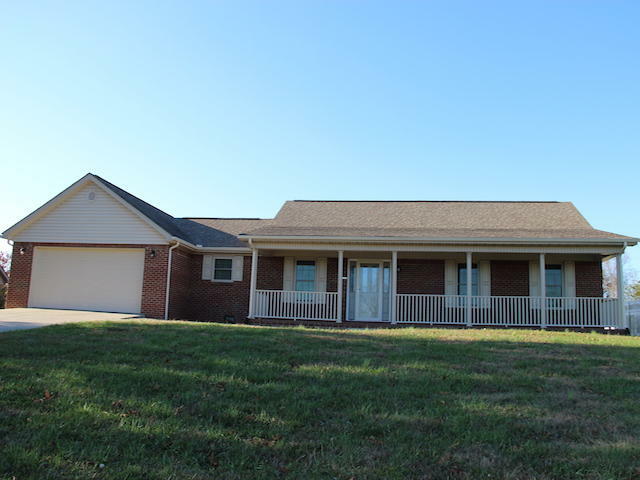 Call now at 606-875-5988 or fill out the form below as best suits your needs.